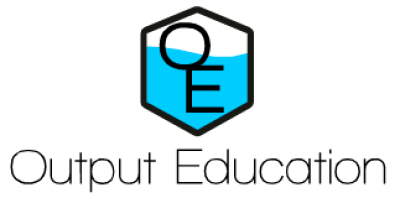 Cooperative education is an organized method of blending academic education with practical work experience. Research points out that one of the attributes employers value most in newly hired employees is work experience. A cooperative education experience, commonly known as a “co-op”, provides academic credit for career work. Cooperative education is taking on new significance in school-to-work transition, service learning, and experiential learning initiatives. Students working on a cooperative education assignment are typically held in higher regard than interns. 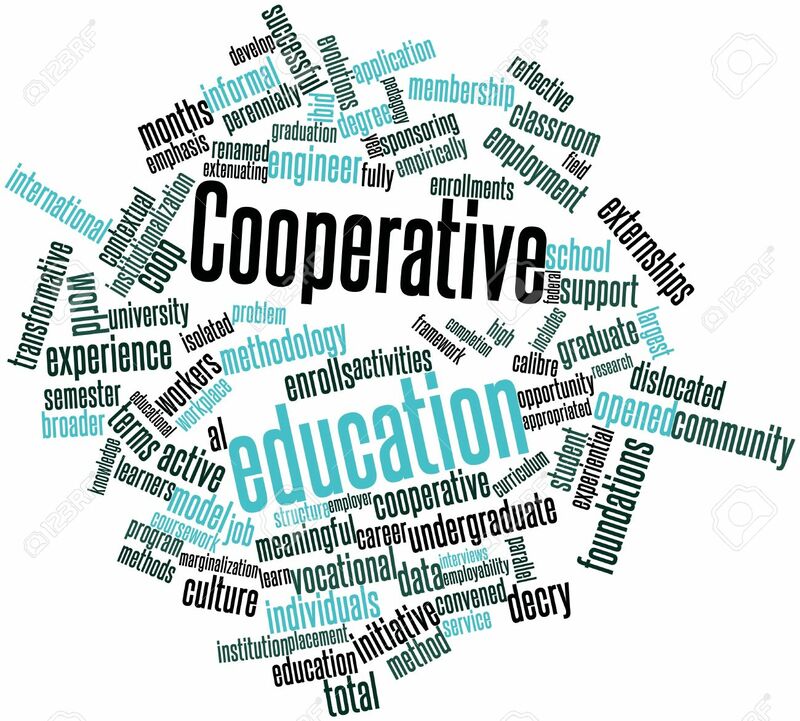 From its beginnings in Cincinnati in 1906, cooperative education has developed into a program offered at the secondary and post-secondary levels in two predominant models. In one model, students alternate a semester of academic coursework with the same amount of time in paid employment, repeating this cycle several times until graduation. The parallel method splits the day between school (usually in the morning) and work (afternoon). Thus, like school-to-work (STW), the co-op model includes school-based and work-based learning and, in the best programs, “connecting activities” such as seminars and teacher-coordinator work site visits. These activities aid students explicitly connect work and learning. Co-op’s proponents identify advantages for students (including motivation, career clarity, enhanced employability, vocational maturity) and employers (labor force flexibility, recruitment/retention of trained workers, input into curricula) as well as educational institutions and society (ibid.). Beyond informal and anecdotal evidence, however, a familiar refrain in the literature is the lack of well-done research that empirically demonstrates these benefits. Some studies use data in which co-op was not secluded from other work experience programs. Ricks et al. (1993) describe other problems: due to lack of a clear or consistent definition of cooperative education, researchers cannot accurately identify variables and findings cannot be compared; theory is not well developed; theory, research, and practice are not incorporated; and co-op research does not comply to established standards. Another set of problems involves perceptions of the field and its marginalization. Because of its “vocational” association, co-op is not regarded as academically legitimate; rather, it is viewed as taking time away from the classroom. Experiential activities are not necessarily rewarded in post-secondary promotion and tenure systems, and co-op faculty may be separated from other faculty. Despite the current emphasis on contextual learning, work is not recognized as a vehicle for learning. Schaasfma (1996) and Van Gyn (1996) agree that the field places too much emphasis on placements rather than learning. Wilson, Stull, and Vinsonhaler (1996) also decry the focus on administration, logistics, placements, and procedures. Some institutions are fully dedicated to the co-op ideal (such as RIT, Kettering University, and LaGuardia Community College). In others, the co-op program may be viewed as an add-on and therefore is vulnerable to cost cutting. Even where co-op programs are strong they can be threatened, as at Cincinnati Technical College when it became an inclusive community college or LaGuardia during a budget crisis. For students, costs and time to degree completion may be deterrents to co-op participation. Although this is a gloomy picture, there are reasons for optimism about the future of co-op. “Social, economic, and historic forces are making cooperative education more relevant than ever“, including emphasis on university-industry-government cooperation, a fluid and demanding workplace, new technology, the necessity for continuous on-the-job learning, globalization, and demands for accountability. Federal investments in school-to-work and community service have resulted in a number of initiatives designed to provide “learning opportunities beyond the classroom walls”. Because this has always been a principle of co-op, the field is in a position to capitalize on its strengths and the ways it complements other experiential methods in the effort to provide meaningful learning opportunities for students. To do this, however, cooperative education must be reformed. For Wilson, Stull, and Vinsonhaler (1996), a new vision involves conceiving, defining, and presenting co-op “as a curriculum model that links work and academics-a model that is based on sound learning theory”. Ricks (1996) suggests affirming the work-based learning principles upon which co-op is based. These principles assert that cooperative education fosters self-directed learning, reflective practice, and transformative learning; and incorporates school and work learning experiences that are grounded in adult learning theories. Schaafsma (1996) also concentrates on learning, seeing a need for a paradigm shift from content learning to greater understanding of learning processes, including reflection and critical thinking. Co-op is an experiential method, but learning from experience is not automatic. Therefore, Van Gyn (1996) suggests strengthening the reflective component that is already a part of some co-op models. “If co-op is only a vehicle for experience to gain information about the workplace and to link technical knowledge with workplace application, then its effectiveness is not fully developed”.